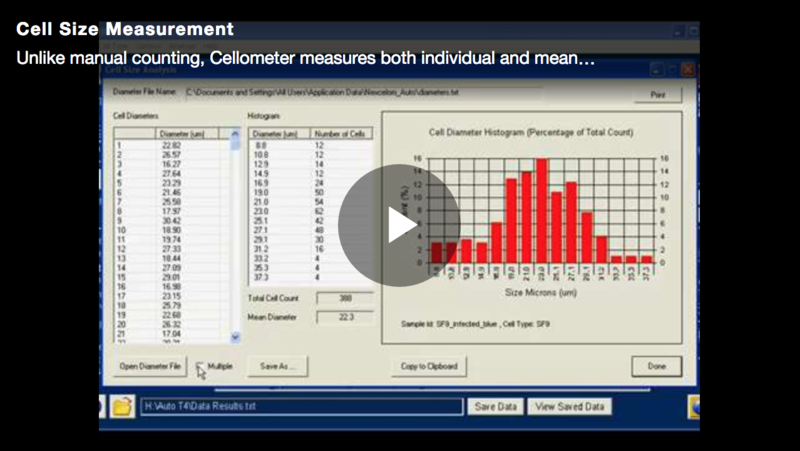 Video: Unlike manual counting, Cellometer measures both individual and mean cell sizes, and can generate size distribution histograms for all counted cells. 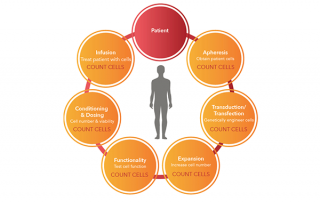 What is the best and most accurate cell counting and viability method for primary samples? How do we select the appropriate method for viability measurement? 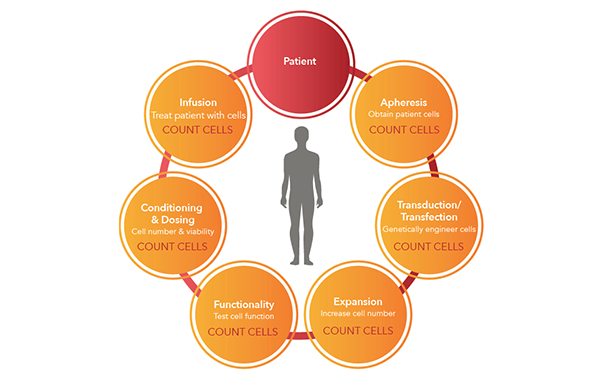 This webinar takes a look at what labs should consider to help determine if automated cell counting is right for them. 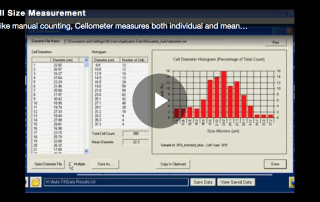 This webinar covers aspects such as accuracy, consistency and repeatability as a means of building trust and confidence in automated cell counting results. What is adoptive cell transfer therapy? What cells are commonly used? 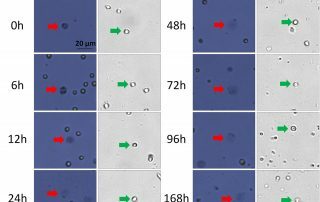 What are the counting and viability methods for these cell types? 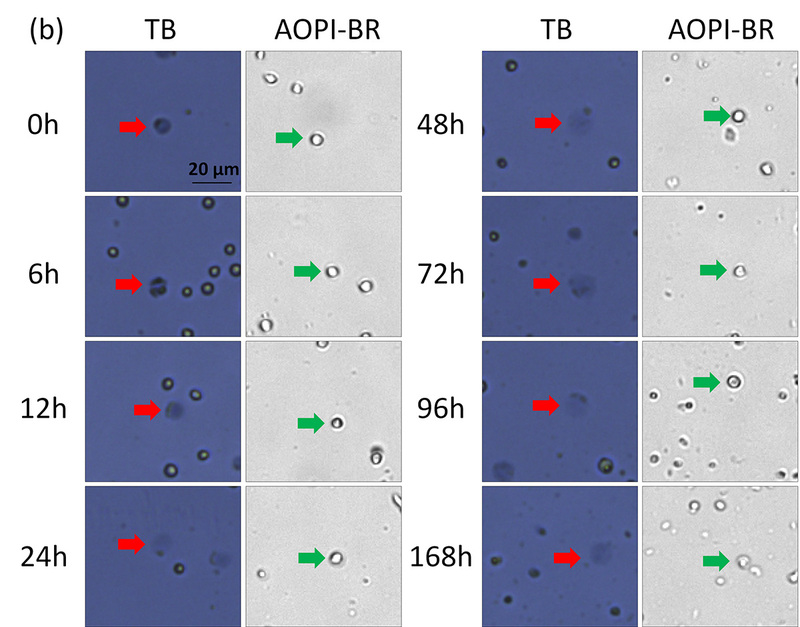 Are you using trypan blue for cell counting and viability? Are you interested in learning about the benefits of fluorescent staining methods? This webinar reviews how image cytometery can be used to analyze adipocytes. This webinar details a novel concentration and viability detection method for Brettanomyces using image cytometry.